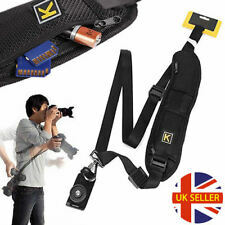 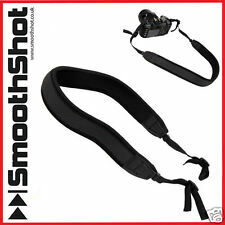 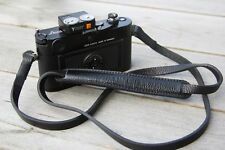 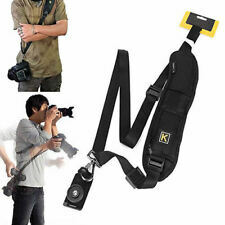 $Shoulder Neck Strap for Nikon SLR/DSLR Camera Not manufactured by Nikon Features: ---The shoulder strap made of polyester woven, durable; ---Non-slip design, stand wear and tear; suitable for Nikon professional digital SLR cameras. 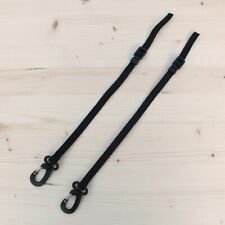 Specifications: ---Extended Length: about 110cm ---Strap Weight: about 50g Applicable to: ---D3X/D3S/D3/D700, D800/D300S/D300, D2X/D2H/D200, ---D1X/D1H/D100, D7000/D5000/D3100/D3000, ---D90/D80/D70S/D70/D60/D50/D40 and so on Package Includes : 1 x Shoulder Strap for Nikon Camera. 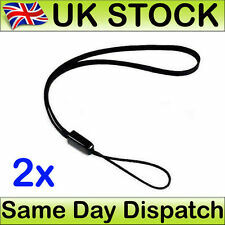 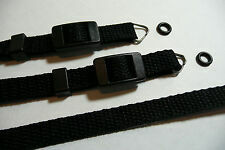 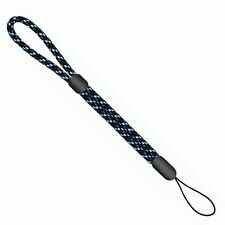 Made from strong black leather and black 6mm marine rope/cord. 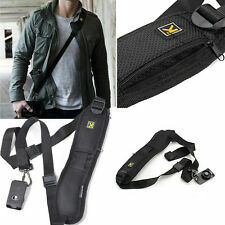 Made from high-quality wearable breathable fabric material to be comfortably worn around the shoulder or neck. 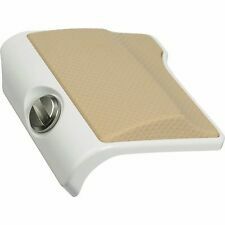 The item does not fit or you just don't like the item?. 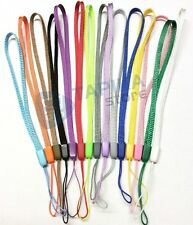 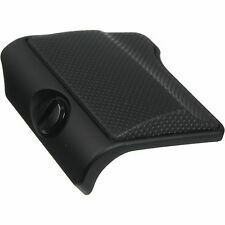 We will answer your enquiry within 24 hours.